This ultra-rich moisturizer features almond oil blended with extracts of soothing St. John's wort and balancing anthyllis to smooth and fortify dry, sensitive skin. 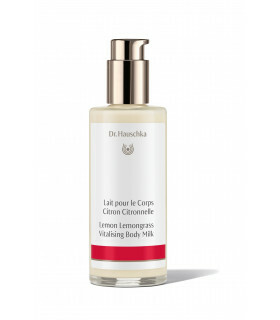 Extracts of lemon balm and wood sorrel balance and renew, while fine oils of macadamia nut, apricot kernel and avocado support and fortify the skin's protective barrier. 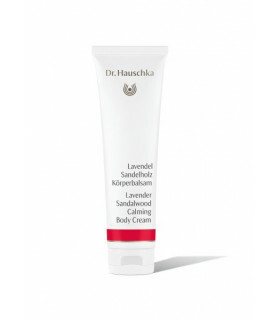 This invigorating body moisturiser has been formulated to complement an active, healthy lifestyle. 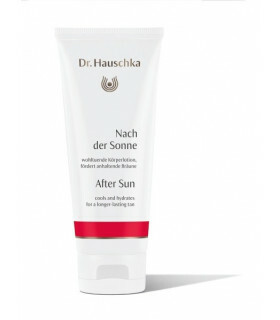 This protective moisturizer with extracts of fortifying blackthorn and sage has a stabilizing effect on your skin, preventing moisture loss and keeping it smooth, soft and balanced year-round. The enveloping fragrance of Rose Body Moisturizer instills a sense of peace and harmony, providing protective care.